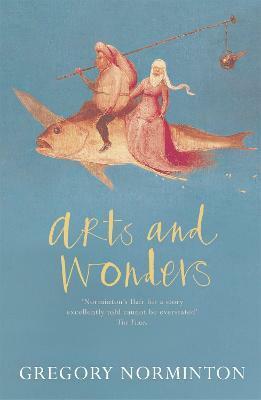 ARTS AND WONDERS follows Tommaso Grilli, dwarf and talented art forger, from his unhappy beginnings in Renaissance Florence, via a life of crime in Prague, to the minor German Dukedom of Felsengrunde. There, as curator and (more often than not) 'creator' of a fantastical Library of Arts, he makes himself indispensable to the impoverished duke - with whom his own fortunes will be murderously linked. actor. He is currently writing his second novel.